There are 3 types of people in the church today and they’re strikingly similar to the 3 types of people that followed Jesus. Be a part of the Inner Circle. 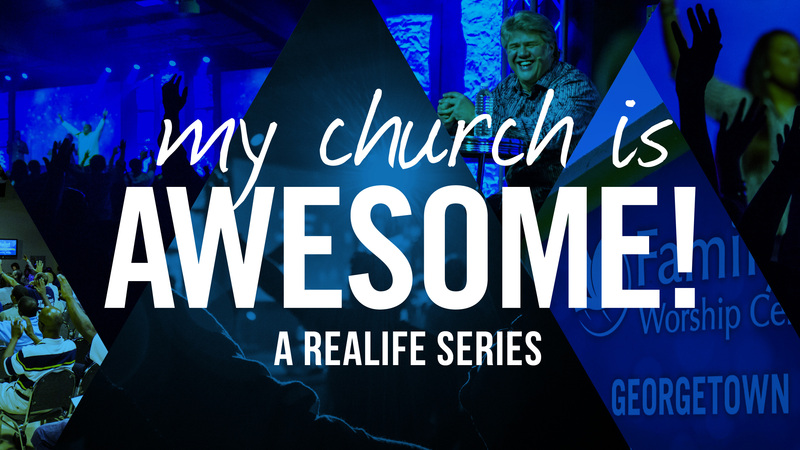 No Replies to "My Church Is Awesome :: Part 1"